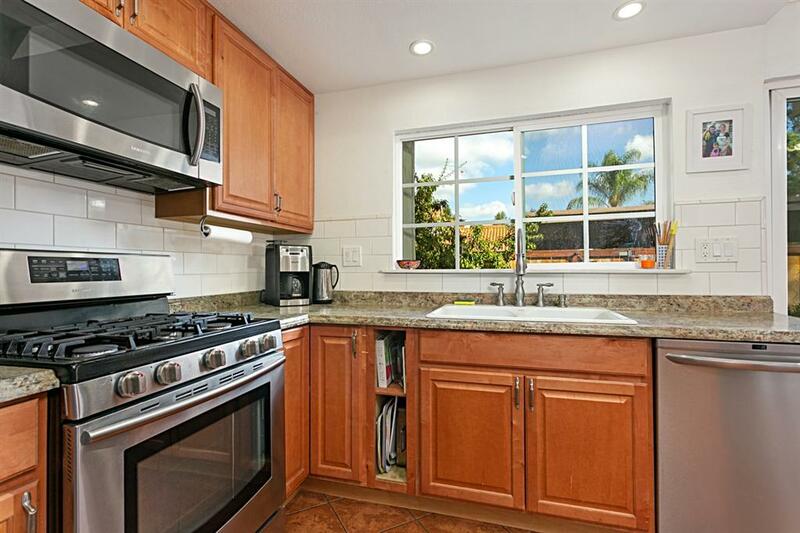 Seller will consider offers between $359,000 - $369,000! 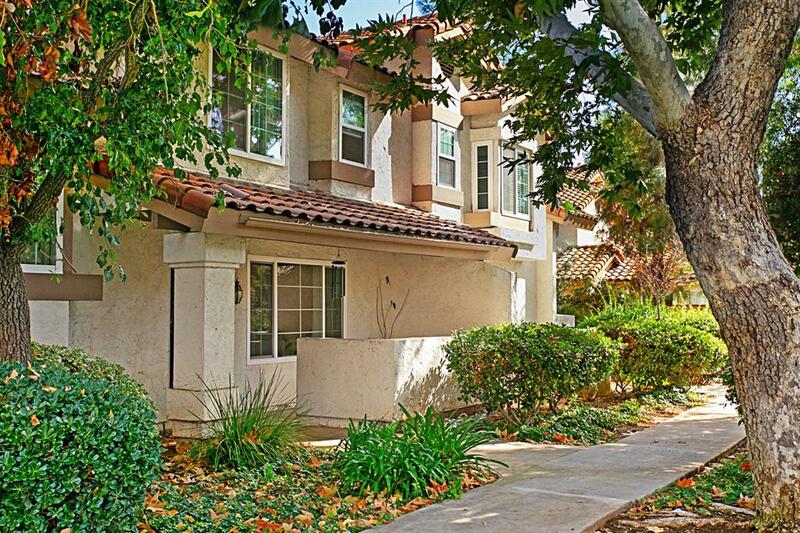 Fantastic townhome in Felicita Villas; a sought after gated community known for its ideal location and one of the last FHA approved complexes in North County. 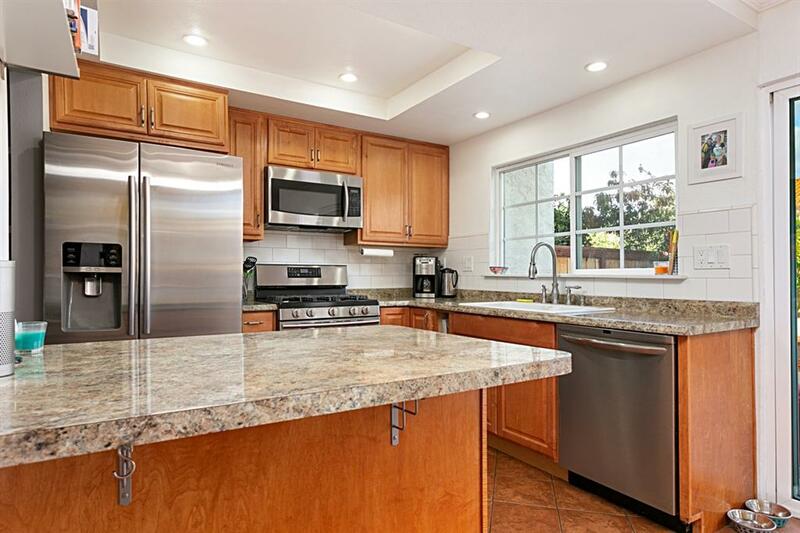 Beautifully updated kitchen with stainless appliances, newer vinyl slider and windows throughout, newer A/C and water heater. 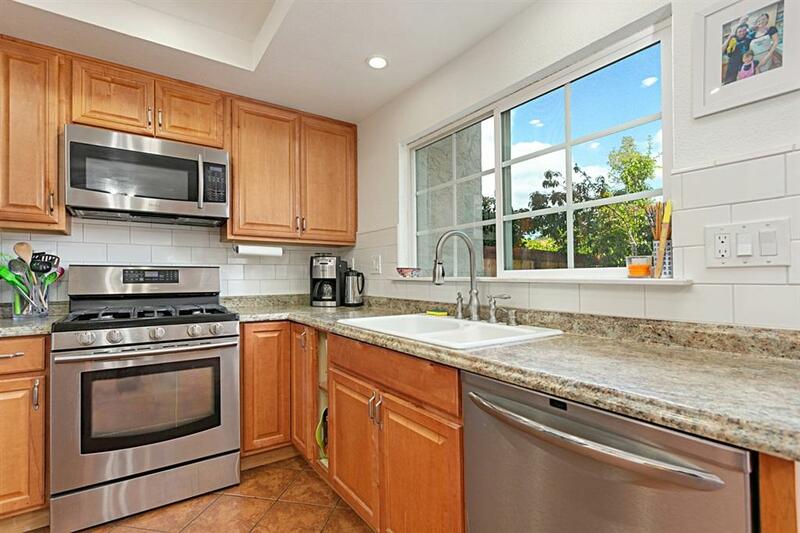 Laminate and tile flooring and private oversized backyard patio area perfect for pets and kids. Near freeway, shopping, dining, services! Hurry, won't last!